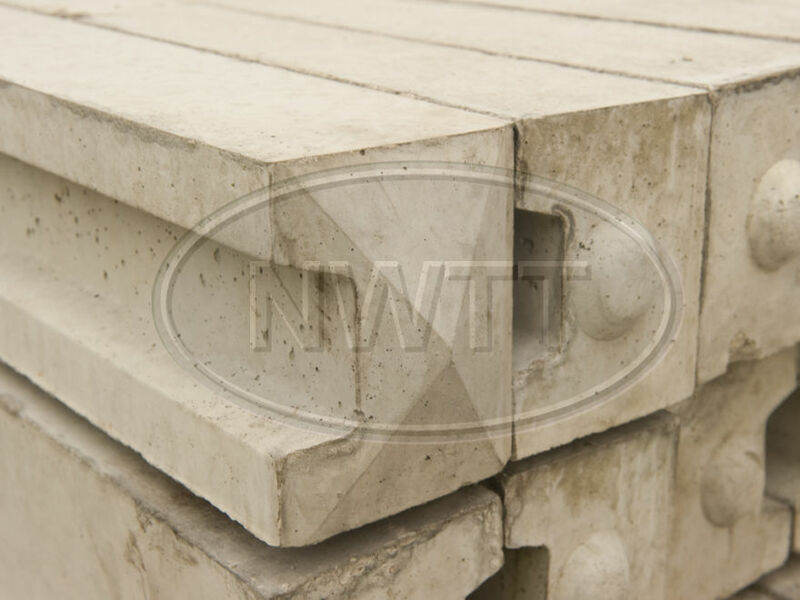 Concrete posts are durable, long-lasting and strong. 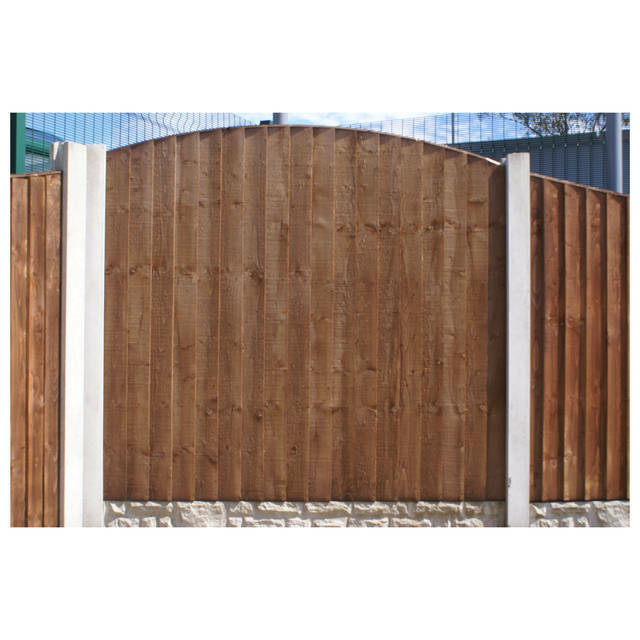 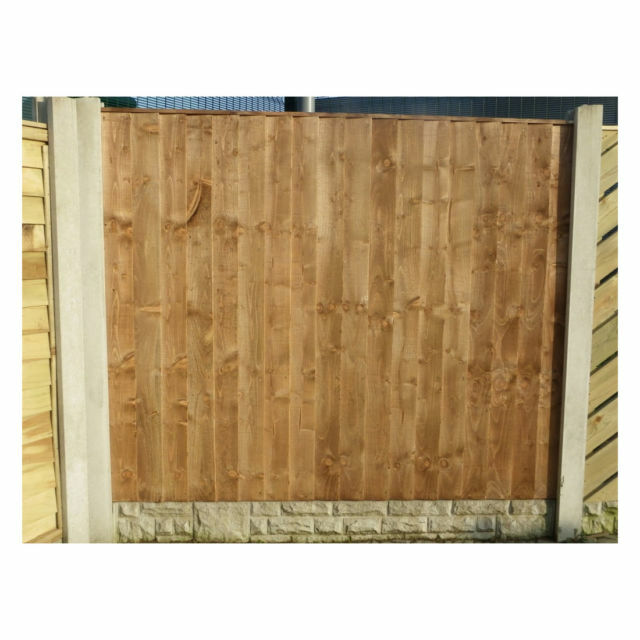 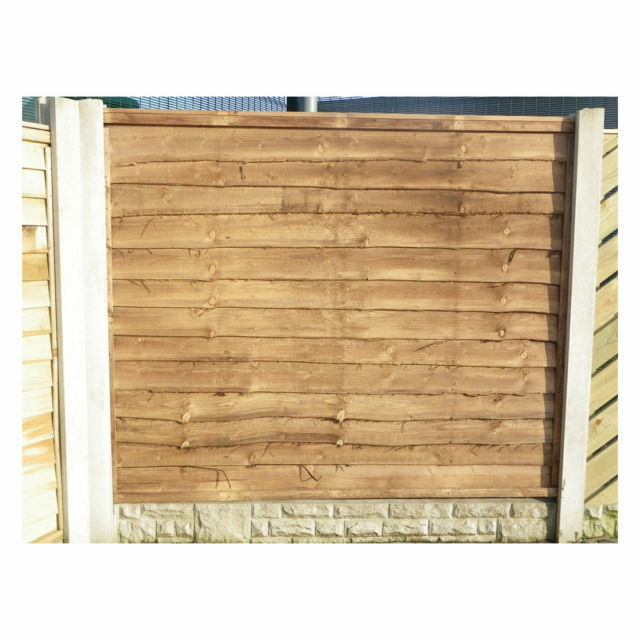 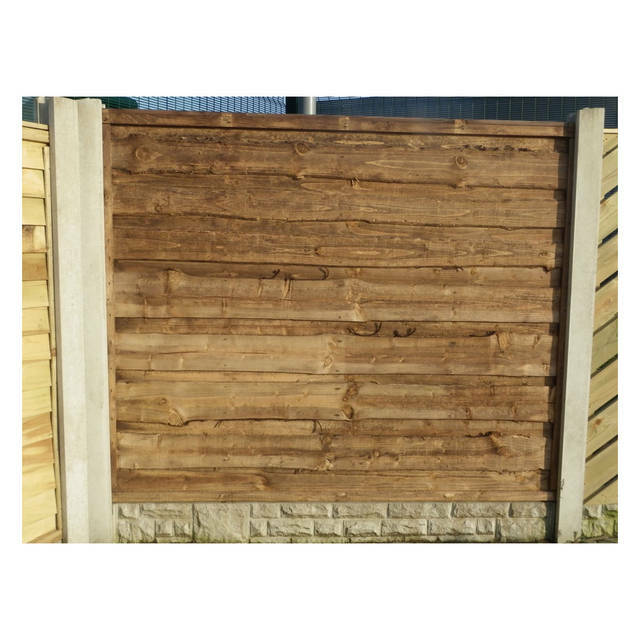 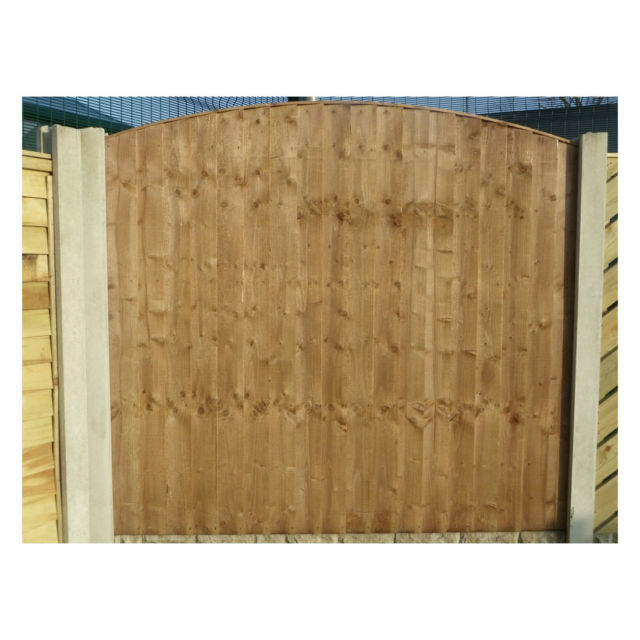 Our wet cast concrete posts are stronger than conventional timber posts, with a smooth light grey finish they are the most popular choice for conventional garden posts. 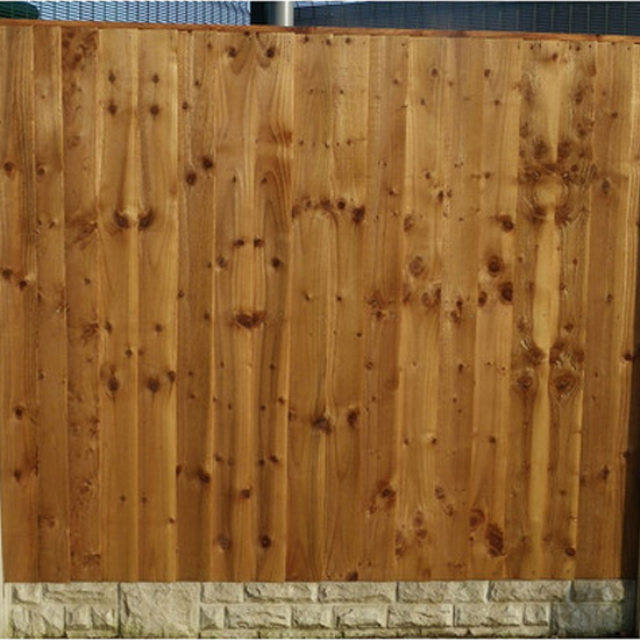 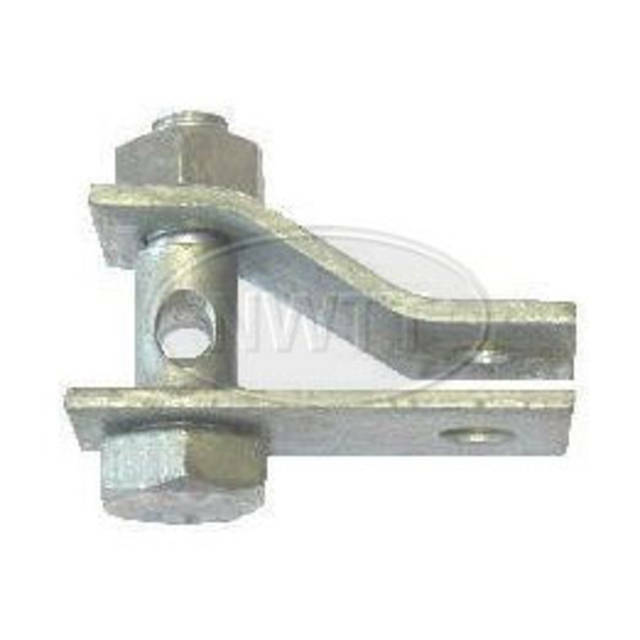 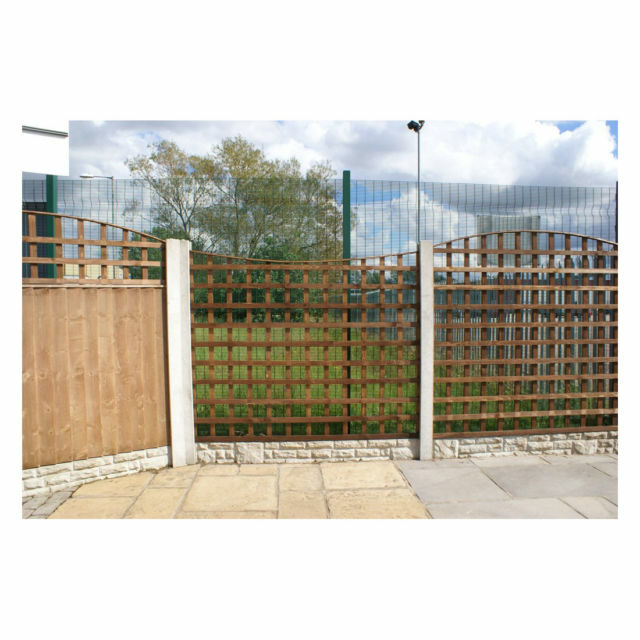 If you require further information on our End Posts give sales a call on 01942 720777 or email us on sales@nwtt.co.uk.